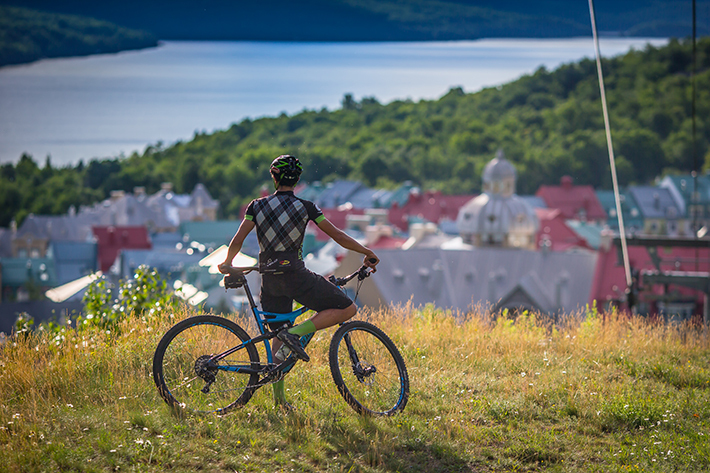 Riding the trails until the sun disappears beyond the horizon… Just one of the many ways our Athlete Ambassador Félix Burke enjoys his hometown playground of Tremblant. In the video below, follow the mountain bike champion as he plays around free-spiritedly on his bike. With his agility and ever-present smile, he makes our trails look way too easy!